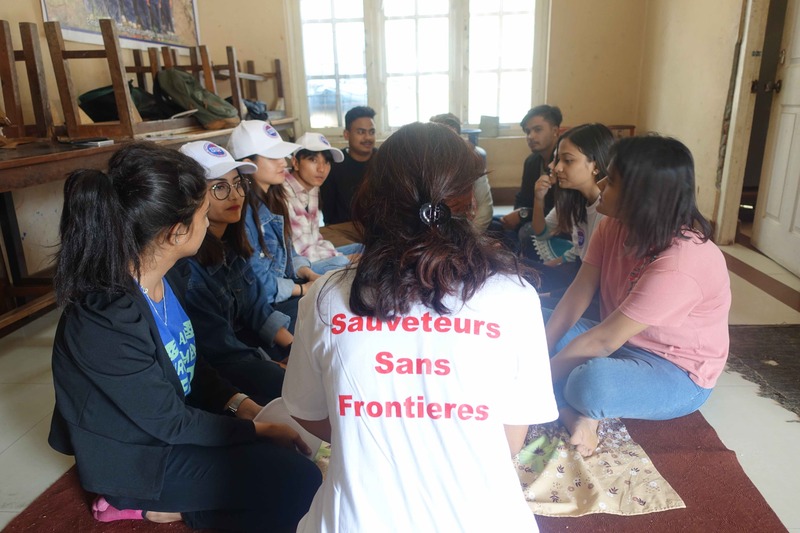 Since the devastating earthquake that hit Nepal in 2015, Sauveteurs Sans Frontières has been supporting the people of Nepal through a number of actions: emergency and non-emergency medical care, medications, first aid training courses. SSF has 3 main objectives: Rescue, Treat, Train (Sauver, Soigner, Former in French). 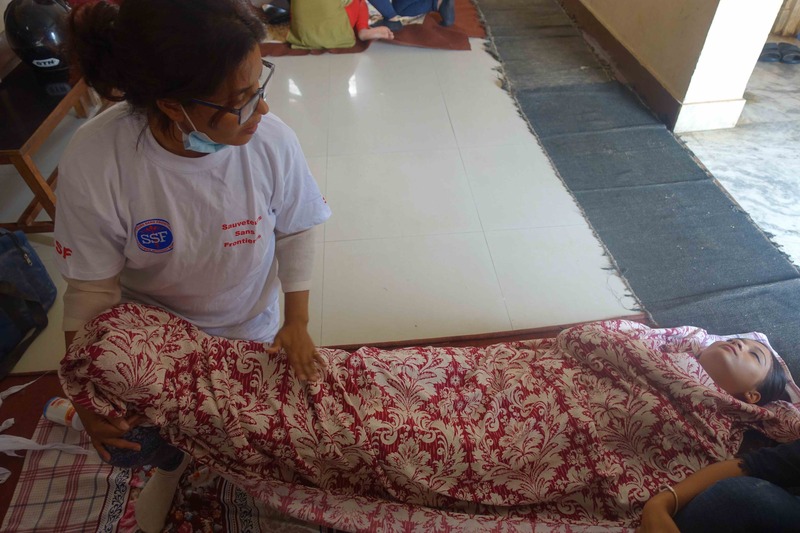 To that end, Sauveteurs Sans Frontières funded another first aid training course that took place on 5-6 May of 2018. 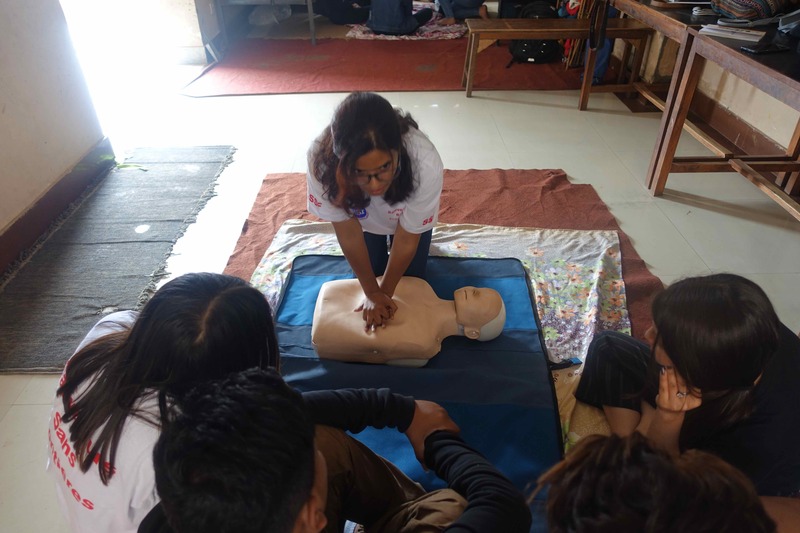 The training was hosted by Helping Hands Children Home, a Nepali orphanage that’s home to 20 children between the ages of 6 and 17. SSF has been helping the orphanage with the rent for the past 2 years. With the assistance of our partner Jivana Nepal which handles coordination (thank you Mathilde and Isa! 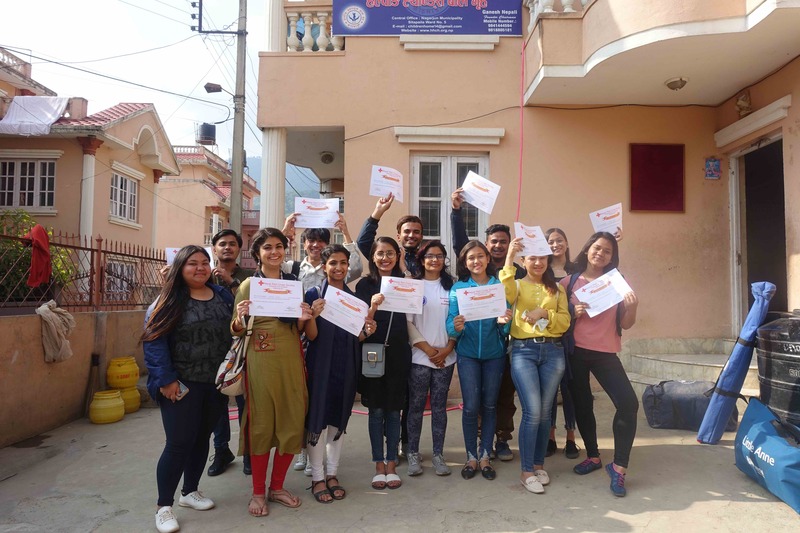 ), SSF held its third 2-day training course and was able to train 14 young Nepali volunteers.